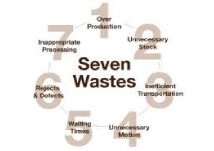 For those customers whose products or services have already been launched, G3 Engineering Design leverages lean manufacturing tools and techniques to lower product costs by reducing waste in various resources. Through the design, fabrication and assembly of a custom automated solution, G3 Engineering Design can provide a cost effective, custom machine or mechanism to lower your product manufacturing costs. In today's highly competitive environment, businesses should always be striving to reduce costs and increase productivity. G3 can deliver substantially higher production yields at lower costs while improving product quality and consistency. G3 will show you how to reach the next level of productivity and profitability. 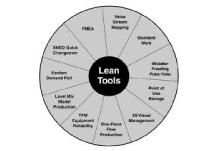 Let G3 prove to you just how more profitable lean manufacturing tools can make your business. Robust designs don't just happen by accident; they are the result of careful planning and undergo a series of continuous improvement phases. 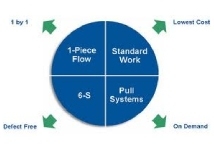 Oftentimes, utilizing lean manufacturing techniques delivers dramatic increases in output while reducing operating costs. Afterwards, incremental continuous improvements to processes and procedures deliver even greater results as you leverage other tools and techniques to improve quality and efficiency. Sometimes the simplest changes yield greatly improved results. 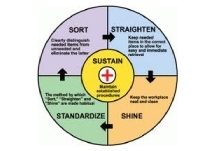 By implementing standard 5S methodologies, increases in productivity can be reached with far less effort than you might expect. G3 Engineering Design can lead you along a more direct path toward lower costs and increased productivity. No organization can hope to produce consistently high quality products or services unless each and every team member is consistent each step of the way. Properly designed and executed processes and procedures are essential to reach those goals. G3 Engineering Design can provide the standard work instructions that are necessary to meet those requirements. 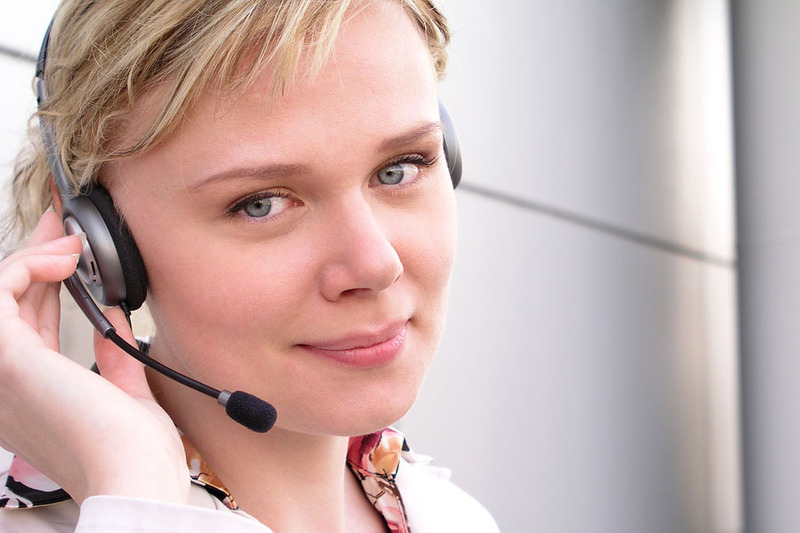 For more information on how G3 Engineering Design can deliver increased productivity at reduced costs, call or contact a customer service representative at your convenience.